Tequila is, undoubtedly, the spirit of Mexico. Tequila’s sophisticated and continuously increasing quality is the result of blending native agricultural techniques and modern technology, all held together with tradition. Being Mexican, this traditional backbone inevitably includes one of the most spiritual celebrations in the human world: Dia De Los Muertos. Dia De Los Muertos, or the day of the dead (DOTD), is a celebration that grips the entirety of Mexico on the 1st & 2nd of November. To pay homage to this spiritual celebration I’ve gathered three of the best 100% agave tequilas available to me here in the UK. Dia De Los Muertos is tradition across Mexico! Taking one cocktail from each brands’ website, I will recreate them, aiming to not only showcase brand used but to really help you get a traditional Mexican celebration going this Dia De Los Muertos. Whilst predominantly celebrated in the central and southern regions of Mexico, DOTD has spread to most of the northern regions as well, no small part due to the Mexican Government declaring it a national holiday. DOTD takes place on the 1st & 2nd November every year and even though this coincides with the catholic holidays of All Souls and All Saints day, the Mexican population has managed to blend both religion and tradition together, culminating in this very spiritual event. DOTD rests on the belief that, for the 1st of November, the spirits of deceased children will be allowed passage to Earth, from heaven. During this 24hr period, the children return to their loved ones and enjoy the festivities laid out for them by their friends and families. On the 2nd of November, adult spirits also return down to their loved ones, enjoying the singing, dancing, and other festivities laid out especially for them. Almost all houses will contain a homemade altar decorated with marigold flowers, candles, sugar skulls, and pictures of the deceased loved one(s) along with their favourite food and drink. This is all done by the deceased’s families and friends and can come at a great personal expense. But, as this holiday is all about celebrating the lives of their loved ones, the economic cost is not a driving factor – it just serves as an example of how important to the Mexican people this tradition is. On the 2nd, festivities are taken to the cemeteries and there the individuals will sing, dance, and care for their loved ones’ gravestones. Stories are told of their loved ones and families, friends, and others, all gather to celebrate the lives of their deceased. Dia De Los Muertos is an upbeat celebration that captures the spirit of joy and ultimately shows a true acceptance of death in everyday life. This tradition celebrates the life of the deceased rather than simply mourning the dead. Dia De Los Muertos is such a celebration that tequila brands jump at the chance to share it with the world. Of course, it acts as a great selling point for their brands but, ultimately, they also share this celebration with the world. Garnish: Strawberry & Jalapeno Skewer. In a shaker, muddle the strawberries, jalapeno coins, and sugar syrup. Add the tequila, ginger liqueur, and lime juice. Double strain into a chilled coupe cocktail glass. Garnish with the strawberry & jalapeno skewer. Patron Tequila is as beautifully crafted as they come. It is a premium brand in that it does cost a small fortune to sample some of their high-end products but, as with all alcohol brands, you pay for what you get. All their products are handmade, from Pina to Cork, and this is evident in the high quality taste their products are renown for. Fervent Shaker Top Tip: If you love spice in your cocktail, try infusing your Patron Silver tequila with some sliced Jalapenos. Garnish: 1-2 slices Kiwi, 1-2 slices strawberries, and 1 sprig Mint. 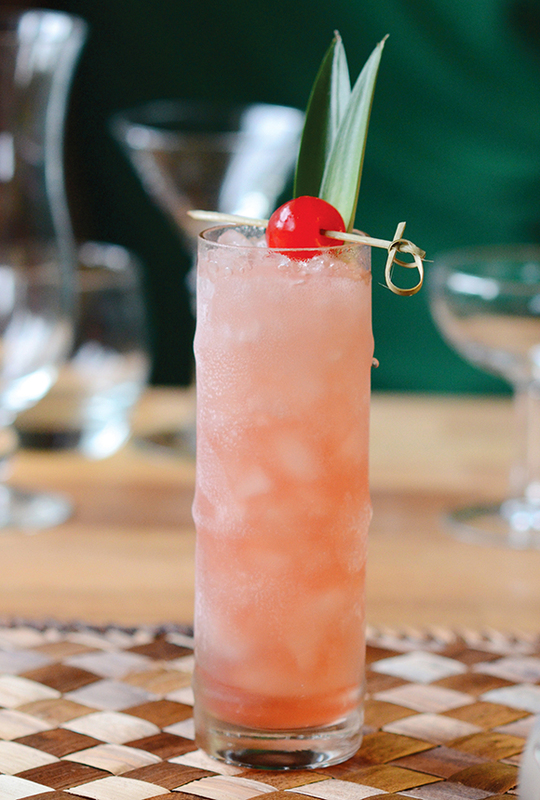 Add the tequila, Cointreau, Campari, and juices to an ice-filled shaker. Strain into a chilled rocks glass. Garnish with the kiwi, strawberries, and mint sprig. Herradura produce 100% agave tequila and they pride themselves on slowly aged uncompromising tequila. They barrel age their Tequila longer than the standard required and the quality of their products show through. I had the pleasure of sampling their range at Imbibe Live 2016 and believe me, they are sublime in their quality. Combine all ingredients over ice and shake well (again, 10-15 seconds should suffice). Strain into an ice-filled Collins glass. Garnish with a lime wedge. Or two. The El Diablo Is a cocktail I’ve been excited about for a long time. It’s simple, yet tremendously satisfying to drink. Its balance of heat and sweet is sublime and it brings out the playfulness of the tequila! Fervent Shaker Top Tip: If you want a higher hit of heat to this drink, muddle some fresh root ginger in the bottom of the glass with the lime juice. It will add a little raw heat to the overall taste! So there you have 3 stunning cocktails, using 3 rather eloquent 100% agave tequilas, and what’s more, they’ll all help you kick off your Dia De Los Muertos celebrations with a bang! Do you have any parties planned for this spooky weekend? Try turning them into a celebration and revel in the spiritual togetherness Dia De Los Muertos stands for! Disclaimer: the Herradura Tequila was provided as a sample by the grace of Mangrove, a drinks distributor here in the UK. The sample was free, but that in no way biases y statements. Any comments made in this post (or any other) is strictly of my own opinion and will always be so. Are you a celebrator of the spiritual Dia De Los Muertos? If so, what is your cocktail of choice, if you choose to drink one? If you enjoy your tequila in other ways this time of year, why not share them in the comments? I don’t usually post syrup style recipes on here but, due to a request for the thyme syrup used in my previous post, I thought I’d make an exception. Stir water and sugar together in a non-stick saucepan over a low heat until the sugar dissolves. Let simmer for 2 minutes – DO NOT boil. Gently rub the thyme with your hands as you drop it into the syrup. Once the thyme is added, remove pan from the heat. Strain into a sterilised jar with a fine strain. Store in the fridge for up to 2 weeks. Cocktails, Cocktails O' Clock, gin, Offers! I know that it may have been noted that in the recent few months I’ve not really posted much content. That’s due to some personal circumstances that do not belong on this website. Bar any awful reoccurrence that is now behind me, which thankfully means I can get back to writing for this blog! 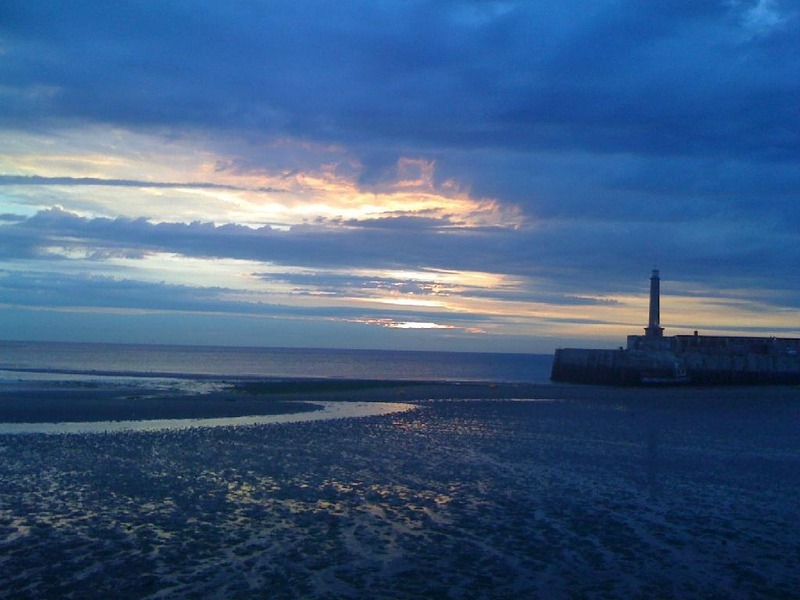 My return to this blog after a momentary lapse has come at the perfect time seeing as I’ll be visiting London at the end of the month. During my time I’ll be visiting a shortlist of cocktail bars I’ve always wanted to visit. I’ll also be popping into a few others within a reasonable distance of my hotel. I’ll obviously be making an event of this and will be sharing pictures via Instagram and twitter. So if you’re looking to follow me please do! There are links in the drop down menu located on the homepage. For now, at least, let me share with you the latest offer over at The Drink Shop: GIN! Gin is awesome and is one of the big spirits (alongside Rum, Vodka etc.) and, whilst not #1 on my spirit list, it is an irreplaceable ingredient in several classic cocktails including the Gimlet. 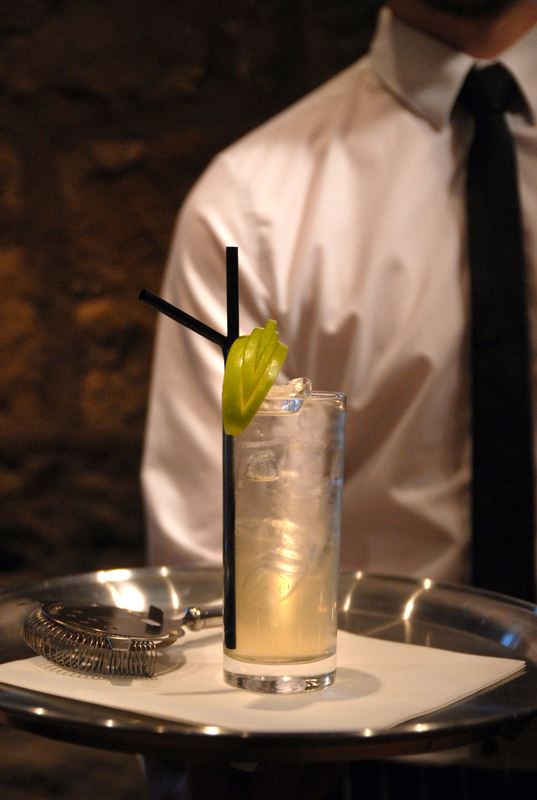 The gimlet is a fantastically simple blend of Gin, Lime Juice and Sugar Syrup. Using the Gimlet recipe below, and the link supplied here, why not try out that gin you’ve always wanted to try or were intrigued by? I personally prefer a fragrant gin like Hendricks or Sipsmith – both of which can be found on the offers page! Combine ingredient in a cocktail shaker and shake well. Strain into an old fashioned glass filled with fresh ice. Garnish with a lime wheel and serve immediately. Enjoy this cocktail and enjoy the gin! Within the next two months I’ll hopefully be starting back up with Shaken Cocktails so expect a flourishing selection of posts to come. Until then? Remember to always drink responsibly! This months’ theme, as you may already be aware, is all about Infusions! That includes alcohol and sugar syrup infusions and in some cases both! This post, a post that precedes my week of infused vodka, is all about a sugar syrup recipe and the fresh new cocktail I created with it! I’m sharing both the recipe for the syrup and the cocktail and hope that at least a few of you try them both out and enjoy the drink! So, without further ado, here is my Blueberry Maple Syrup and my very own original cocktail: The Nova Scotia Sipper! This syrup is perfect for deserts and can be used in cooking as well! Experiment why don’t you! Combine the ingredients in a saucepan over a medium heat. Simmer until the blueberries soften and begin to burst. 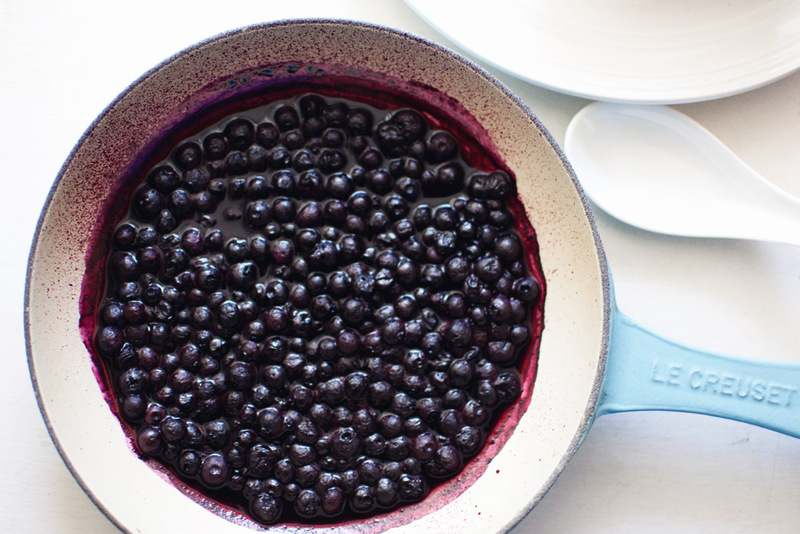 At this point, gently mash the blueberries (not too much) and allow to simmer on a low heat for another 2-3 minutes. Remove from the heat and strain out the solids. Discard them. A great, refreshing long drink that has a wealth of fantastic flavours! Muddle the blueberries with the rum in a Boston cocktail shaker. Add the other ingredients, top up with ice if needed. Shake well, for around 15 seconds, or until the tin ices over. Strain into a sling glass full to the brim with crushed ice. So there you have one of the nicest cocktails i’ve ever made! It does have a slight twist to the flavour profile, thanks to the anise fro the Pernod, but used in such a small amount it merely coats the drink and the other flavours still make their presence known! Hope you all enjoy the recipe, feel free to tweak it if needed and please do let me know what you think! Until next time!!! Sweet, Sweet Infusions: Sugar and its Syrup! One of the infusion types I mentioned in my introduction post was that of sugar syrup infusing. Every bartender will tell you that sugar syrup is an essential part of their arsenal and that a well-prepared syrup has the potential to raise a cocktail above the realms of normality. Below you will find the recipes for 4 very different sugar syrup infusions, including a special spicy concoction that is perfect for those heat lovers out there! Disclaimer: although usually I’d offer up a complimentary cocktail recipe for each of these syrups, to make the post less cluttered I’ve simply stated the spirit(s) they pair with the best! Add ingredients to a small saucepan and bring to the boil on a medium heat. Stirring consistently. Stir until the sugar has dissolved. Turn heat down to low and simmer. Allow mixture to thicken a little (around 2-5 minutes) and then remove from heat. Strain* mixture into a sterile container and allow to cool. *when straining gently press the fruit pieces to gain a little more juice (flavour) but be careful not to press to hard as it will make your syrup go cloudy! This is the most versatile of the 4 recipes and works brilliantly with vodka or gin. It is particularly good in a bramble (in place of the blackberry liqueur!) and also pairs well with light mixers or those non-drinkers out there! 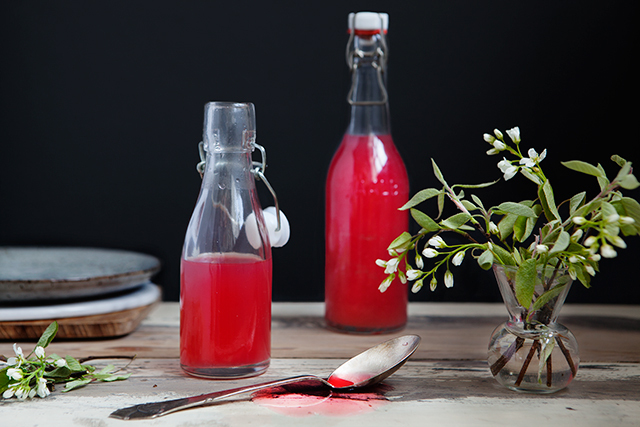 – Homemade Rhubarb Lemonade anyone? Mix the ingredients in a saucepan and bring to the boil – on a medium heat. Once boiling reduce the heat and allow to simmer for 2 minutes. Turn off heat after 2 minutes and leave to cool (covered). 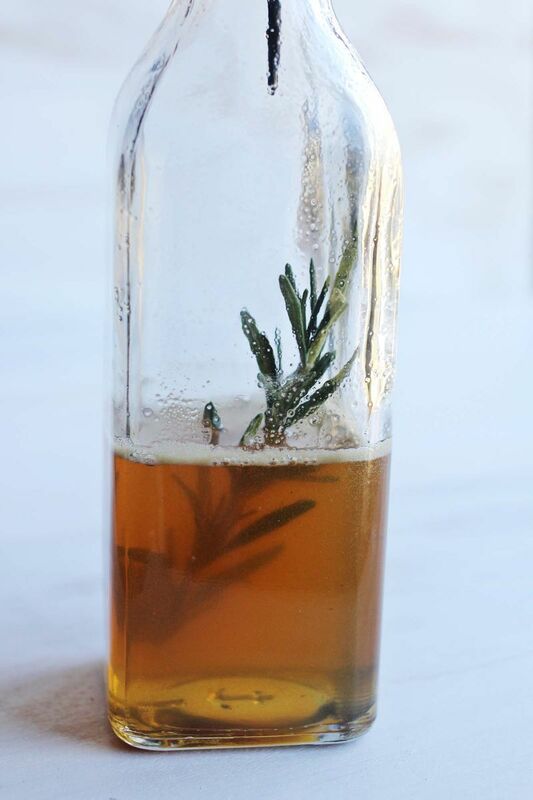 Strain out rosemary ad store in a sterile container. This particular syrup is a little more to taste and less sweet than the blueberry syrup but that just means it’s that perfect herbal addition to your favourite Whisky/Bourbon cocktail. It also mixes well with more savoury vodka and gin cocktails and does make a mean G&T. Combine the water and sugar in a saucepan and bring to a simmer. Stir until the sugar has dissolved. When the sugar has dissolved turn the heat off and allow to cool. Once cooled add in the cucumber and mint. Leave in for at least 1hr but for a more concentrated flavour leave it in for longer (Keep refrigerated at all times). Strain away the cucumber and mint and store accordingly. This syrup has an odd aftertaste but is still a great tasting mix regardless. It mixes well with Gin and Vodka (as you’d expect) but also makes a great twist on the classic mojito – blending well with White rum. Simmer the water and sugar, stirring until the sugar has dissolved. Take of the heat once the sugar has dissolved and cover to cool. Once cooled add the Jalapeno slices and leave for at least 1hr*. 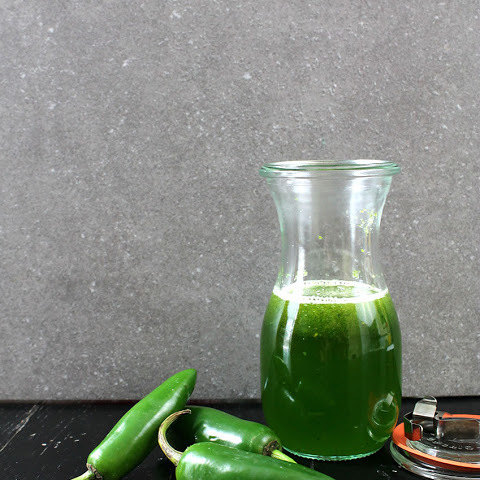 After the infusion time has passed, sieve out the jalapeno and store in a sealed container in the fridge. So there you go! 4 rather brilliant, and yet rather different simple syrup recipes. They’re all a perfect with their own particular spirit(s) but all have room for a little versatility. Shaking things up in Battersea Park: Who let the Dodd’s out? So I recently subscribed to Shaken Cocktails, and covered that in my post last week. After reading my post; Mark Jennings, one of the founders of Shaken Cocktails, invited me up to Battersea Park, or the nearby area to be specific, for a gathering of members and founders at the base of operations for Dodd’s Gin (The London Gin Distillery). Now this is the sort of event I’ve been looking forward to and the type of event I simply don’t get to go to enough. Shaken bill the event as ‘A Shaken Lock-In’ and event where you go to meet like-minded people and, using the ingredients supplied in that specific months box, create 2 gloriously alcoholic cocktails. 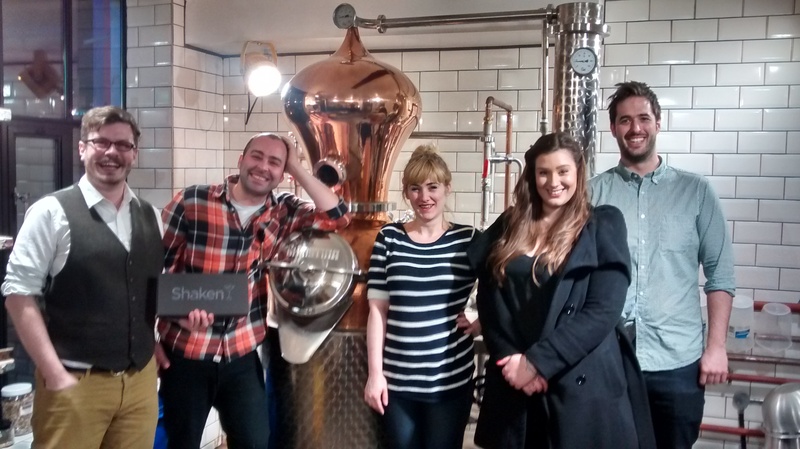 This event, at the London Gin Distillery in Battersea, consisted of meeting Mark Jennings as well as Darren Rook of Dodd’s Gin as well as several other members of Shaken Cocktails. It was a well organised and extremely down to earth event that was opened by Mark himself. Mark spoke very humbly about the event, Shaken and of course all those who attended. 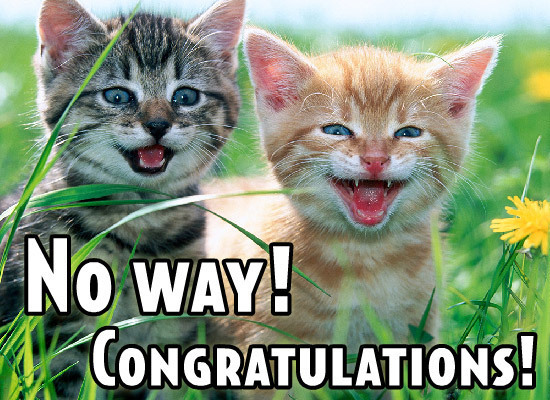 He came across highly passionate and very emotional when speaking about their recent successes at crowd funding (they’ve surpassed their original total and have since raised over £97,000… Congratulations to them! It continued with a “15-minute” talk from the gin distillery’s main man: Darren Rook. Darren came across as extremely knowledgeable yet extremely down to earth and happy to talk about his work. Now you’d expect that from most people in his position but what’s refreshing is his openness and blatant passion for his craft. He’s humble yet highly knowledgeable. So this month’s main cocktail was The Negroni, and was backed up with the Elderflower Collins. Both cocktails used the Gin from the very establishment we met at: Dodd’s. 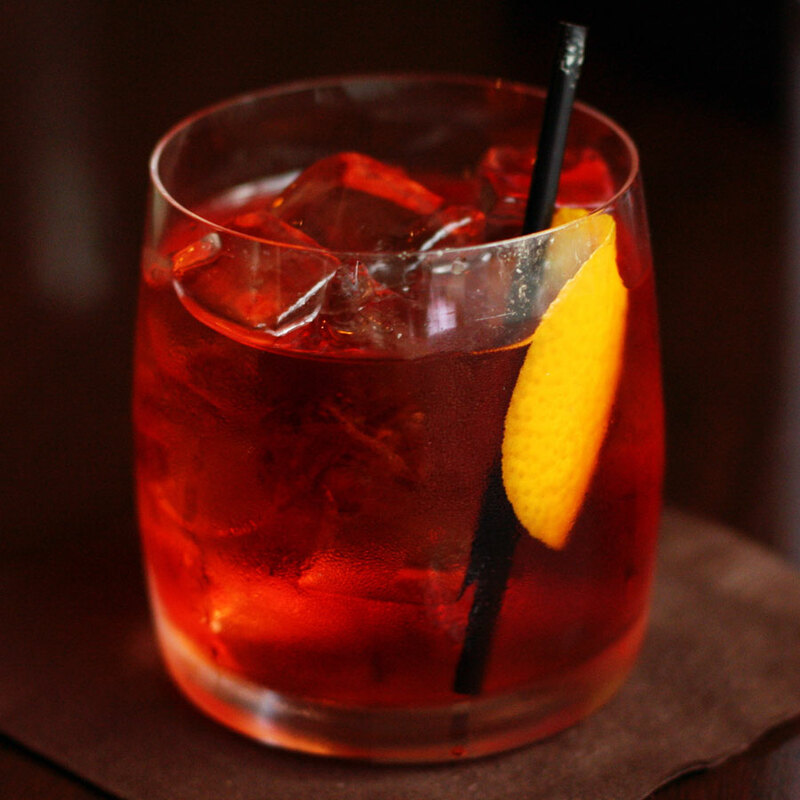 1 part Dodd’s Gin + 1 part Cocci Torino + 0.5 parts (OR 1 part) Cynar = One damn fine Negroni! Into a rocks glass add the Dodd’s Gin and Cocci Torino Vermouth. Then add the Cynar bitter liqueur. Try 15ml at first and then if you’d like it a little drier try add the other 15ml. Add ice to the top of the glass and then stir for around 10-20 seconds. Take a slice of orange peel and using your thumbs and forefingers squeeze the oils over the top of the drink. Wipe the peel around the glass and then place it into the drink and sip away. Fill the metal tin (from a Boston shaker) 2 thirds full with ice. Using the glass part of the shaker add together the Gin, Lemon, Elderflower liqueur and sugar syrup. Shake well, for around 10-15 seconds (until the tin ices over). Strain into a tall, ice filled, and top up with Soda water. Garnish with a lemon wedge and serve with 2 straws. Now these cocktails are complete opposites and by Marks own admissions this was purposely done to cater for those who like their alcohol straight and for those who enjoy a longer crisper drink. The Negroni, with its unusual mix of more exotic ingredients is both stronger and more abusive than the Elderflower Collins yet it also holds greater depth and its lighter dilution level means you get to experience all of the great flavours from each of the 3 spirits used in its creation. However this doesn’t write off the elderflower as a lesser cocktail. Sure the Negroni is a classic, but let’s not forget that the Elderflower Collins, by name as well as nature, is a tweak on another classic cocktail: The Tom Collins. This tweak lightens the drink up a little and also adds a floral note, one that reminds you of the summer days gone, and makes you look forward to those to come. It’s an easy drink to consume and whilst perfect for a summer’s eve, I would state that it’s a pretty good all-rounder and something I would happily make myself when at home. Chill out, kick back and relax. This event was a joy to attend and cocktails with Shaken & Dodd’s aside, meeting the other people like minded and enjoying both Shaken and cocktails in general. Shaken is doing wonderful things and they’re headed up by Mark Jennings who not only believes in Shaken but passionately believes in what they’re doing. His sincerity and humble manner will take the company a long way and I’m proud to be a paying subscriber. I simply cannot wait for the next box to arrive!!! I used to hate gin. A couple years ago I met the group over at Sipsmith and they turned me. And that’s all I’ve drunk Gin-wise since. Now, after meeting Darren Rook and experiencing the effort and quality that goes into Dodd’s gin (along with the actual gin itself – sublime) I can safely say that my self-labelled bottle will be treasured for a long time to come! So from me here at The Fervent Shaker: Thank you Mark Jennings & Shaken Cocktails for the invite and event. And thank you to Darren Rook at Dodd’s Gin for hosting and sharing your knowledge with us all! This is one of Mexico’s favourite cocktails. Forget the Margarita (that’s a common misconception) the Paloma combines tequila with some wonderful fresh grapefruit juice. 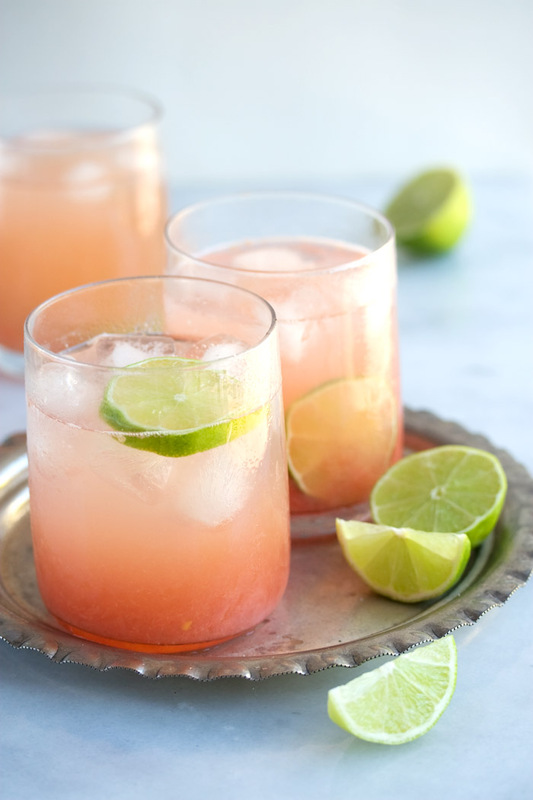 This particular recipe is a more craft like cocktail, instead of using grapefruit soda (which is a great choice should you have it) it requires sugar syrup, grapefruit juice and club soda instead. This tweak creates a bit more depth in the drinks flavours and creates a more balanced cocktail (in my mind at least). 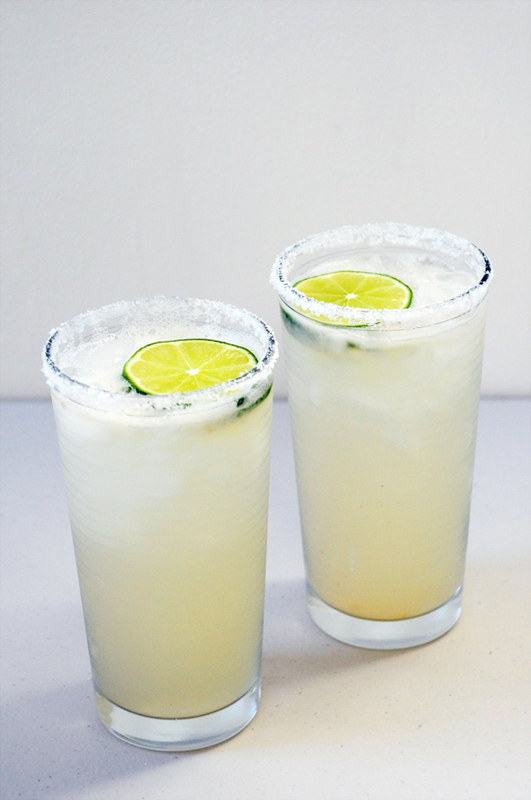 1) Moisten the rim of a highball glass with a lime wedge and lightly dust with the salt. 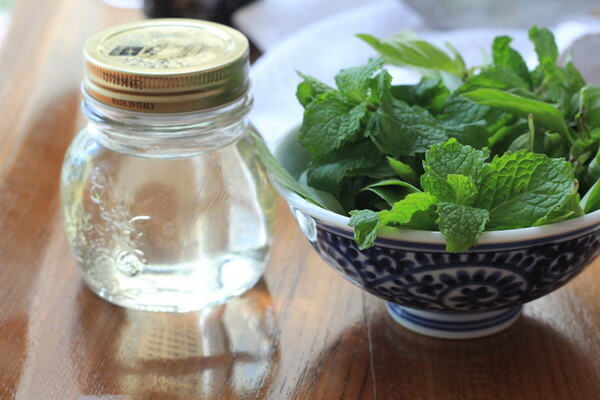 2) Fill the serving glass and shaker tin with ice. 3) Add the Tequila, grapefruit juice, lime juice, sugar syrup and shake wel. 4) Strain the mixture into the serving glass and stir in the club soda to taste (you should only need around 1 measure for every 2 measures of tequila). 1) Rim the highball glass with salt (using lime juice to moisten the rim). 2) Combine the tequila and lime juice in a shaking tin and fill with ice. 3) Shake well and strain into the serving glass. 4) Top up with Grapefruit Soda and gently stir it in. 5) Garnish with a lime wheel/wedge and a maraschino cherry. So there is the classic recipe and Ward’s tweaked recipe. Either way I hope you enjoy them, remember: Tequila is not bad as long as you respect it. That being said please remember to drink responsibly!